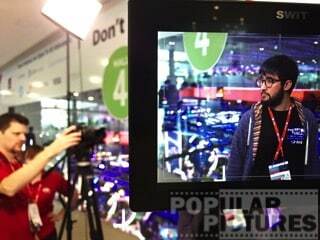 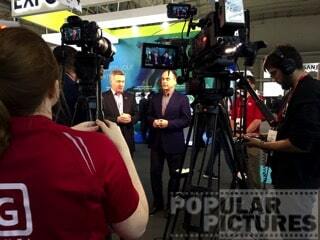 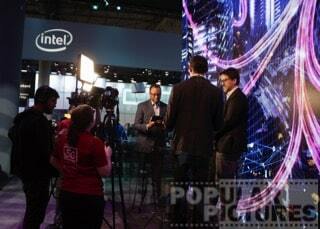 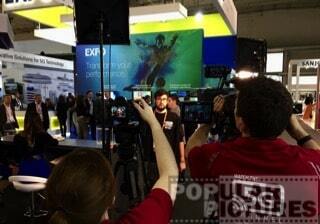 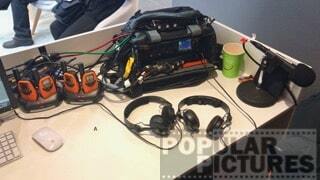 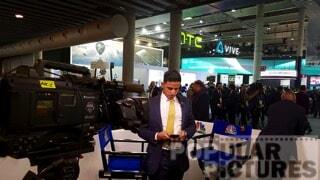 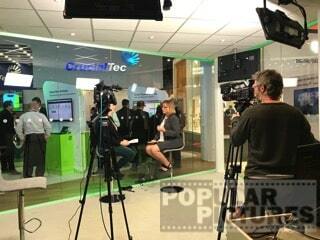 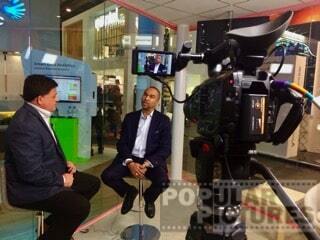 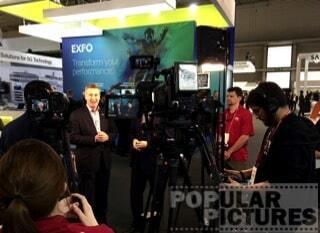 English-speaking Live-Streaming-Crew in Barcelona at Mobile World Congress. 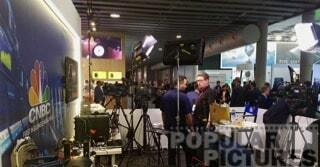 Bilingual cameraman, sound technician, vision mixer, technical director and make-up-artist for Multi-Camera-Live-Webcast-Production during 4 days live from the NETSCOUT booth at MWC 2018. 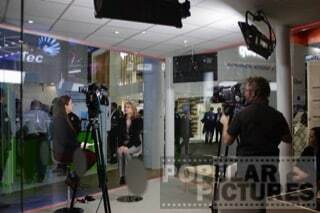 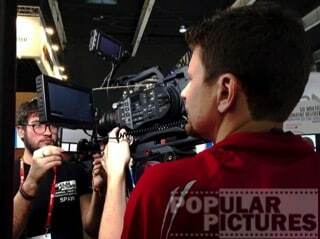 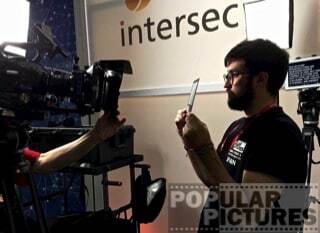 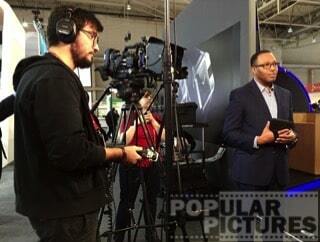 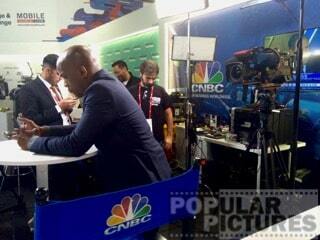 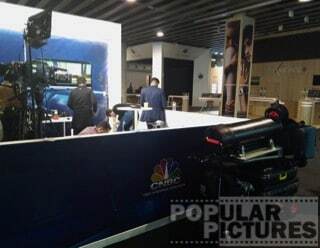 English-speaking studio-cameraman for multi-camera-live-production for CNBC news broadcaster at Mobile World Congress 2018 in Barcelona, Spain.